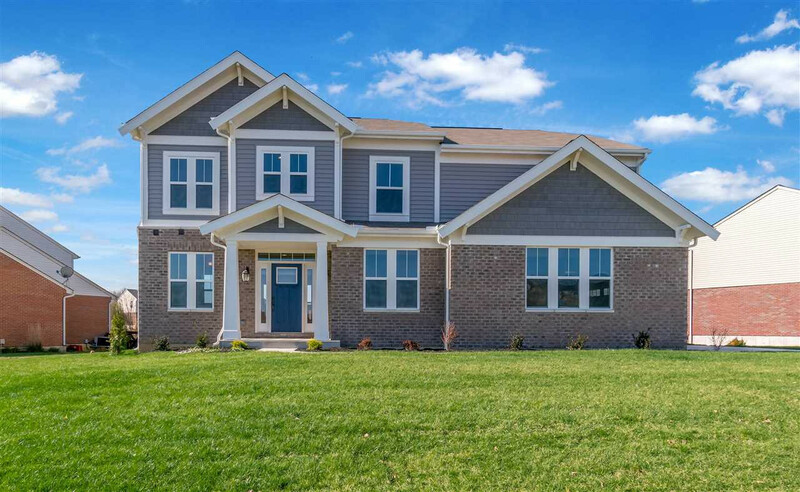 Gorgeous new Quinn Western Craftsman plan by Fischer Homes in beautiful Reveres Crossing featuring a private 1st floor study with french doors. Island kitchen with stainless steel appliances, upgraded maple cabinetry, granite counter tops and morning room open to the family room. Upstairs includes an owners suite with deluxe bath and huge walk-in closet; 3 additional bedrooms, convenient 2nd floor laundry and a spacious loft. Full unfinished basement and oversized 3 car garage with loads of extra storage space.